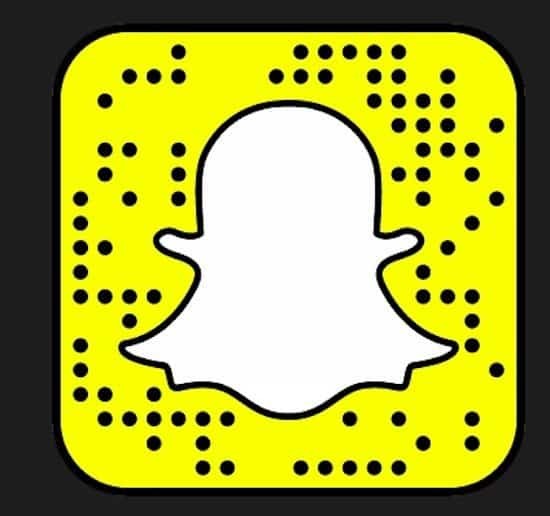 Snapchat is drooling youngsters all over the world with its fun features and there are millions of users who use Snapchat daily. Some of them are so crazy for Snapchat that they share their moments with friends and families many times a day. We too loved Snapchat and thought to come up with an article that will surely place a mark in the hearts of Snapchat addicts. 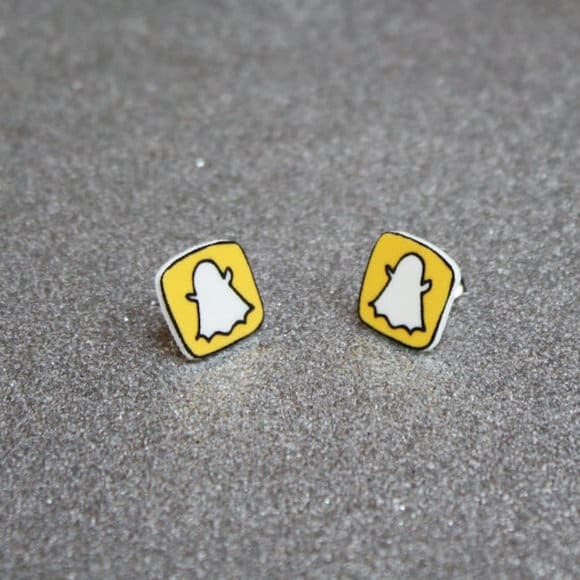 Yes, we are coming up with a list of the best gifts for Snapchat addicts. It is not so easy to choose a gift for someone who can be found available on Snapchat all the time. Since you already know that the person loves Snapchat more than anything else, you can find a suitable gift from the below mentioned list because all these gadgets are owned by Snapchat and each item is unique. They come at a very low price so you may not even think before placing an order and please your friend. 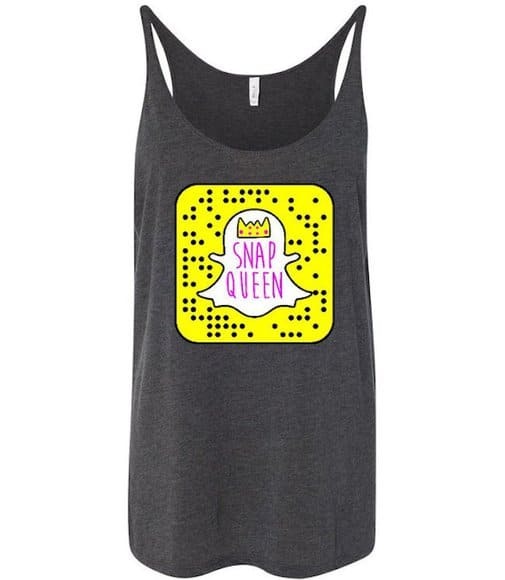 So, without further adieu, please have a look at some of the best and unique gifts for Snapchat addicts that we loved personally and believe will be appreciated by your friends too. 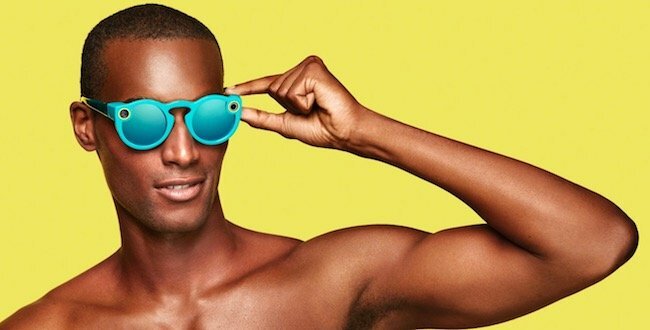 Nothing could be a better gift for Snapchat addicts other than Snapchat Spectacles that will allow users to shoot photos and videos that will directly upload to your Snapchat account without any fuss. Well, keep the technical aspects aside, Snapchat Spectacles looks cool too and comes in some awesome colors that you can check out before gifting to your friends. 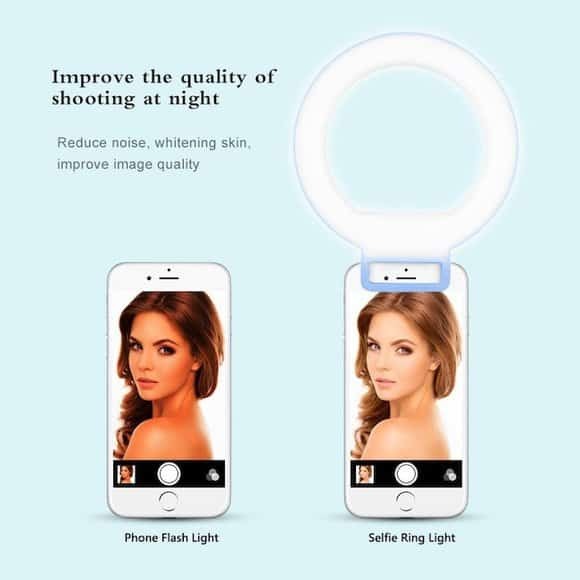 Capture bright selfies using the Selfie Ring Light at night. You will look more beautiful due to the best conditions provided by the LED light to take awesome selfies. You can adjust the brightness as per the condition as it offers three different levels of that. The battery on the light lasts for around 2 hours and allows users to take approximately 500 pictures in one go. These supercool emoji plush pillows are made of Plush and PP cotton and are best to match with your kid’s room. 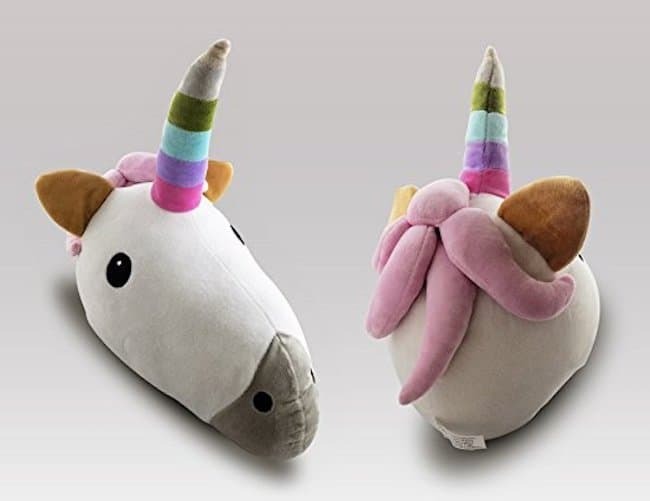 They are multi-purpose (use them while reading or watching TV or as a sofa-cushion) and can be given to a friend as a gift too. These beautiful handcrafted earrings are made of three types of materials shrink plastic, surgical steel and silver-plated brass. They are available for the U.S. based customers only. The rings are water-resistant, but do not wear them while swimming as they are not waterproof. If you want to impress a girl by decent gift then buy this Slouchy tank top for her which a handmade clothing and will be shipped within 3-5 days from the purchase from the United States. Though, you can only exchange after the purchase and cannot return it to get a refund. If you want to increase the number of your followers on Snapchat then the Snap Code stickers can be highly useful. You can stick them on public places with a signature or message and gain popularity. The company will print the sticker with your username and send it directly to you. 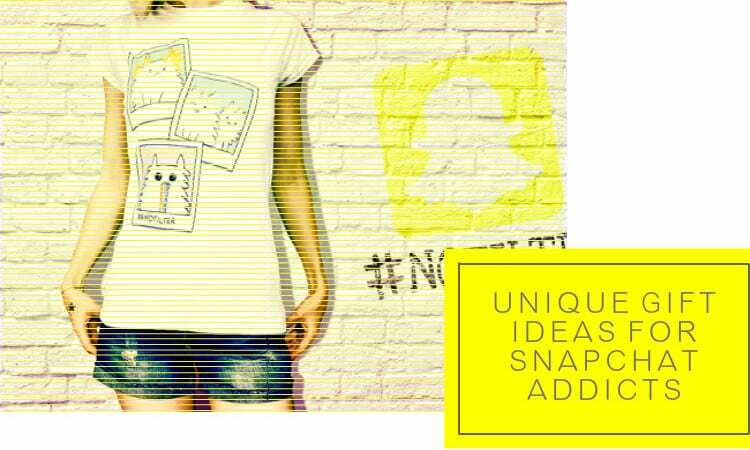 These cool handmade T-shirts have snap cats printed on them and are available for both men and women. The T-shirts offer high street quality print and are made to order from the United Kingdom. This Stylus is specially designed for Snapchat users and helps you to increase your doodles. 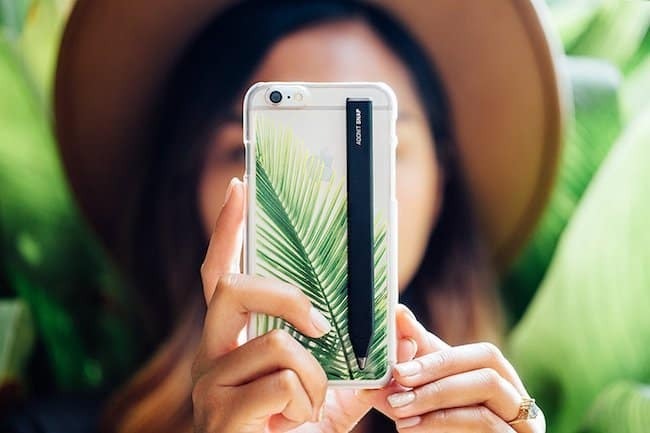 The Stylus clips properly on the back of your phone though a magnate and users can connect it to their phone via Bluetooth as well. 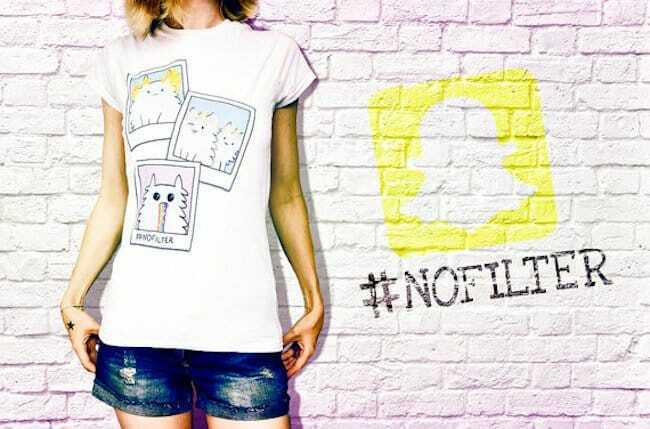 Here are all the best gifts for Snapchat addicts? Do let us know what do you think? Did you like anyone of them and plan to gift to your friends or buy one for yourself. Happy to hear your thoughts!